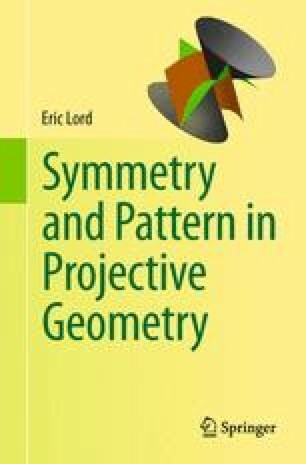 The axioms for Euclidean, Affine and Projective geometries in two and three dimensions are discussed, with particular emphasis on the status of the theorems of Pappus and Desargues. The origin of Projective geometry in the art of ‘perspective drawing’ is explained. The arithmetic satisfied by the points of a line in affine space is demonstrated and shown to lead to the possibility of affine coordinate systems. After a digression on the symmetry groups of configurations, a set of axioms for Projective geometry of N dimensions is presented.